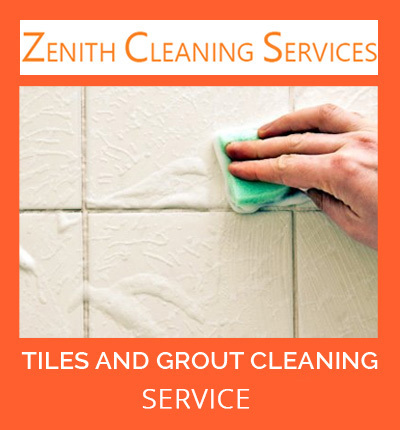 Zenith Tile and Grout Cleaning Tarome specialist company provide you affordable tile & grout cleaning services across Tarome. Are you unhappy with the stubborn stains on your tiles? Seeking the best tile and grout cleaning services in Tarome? 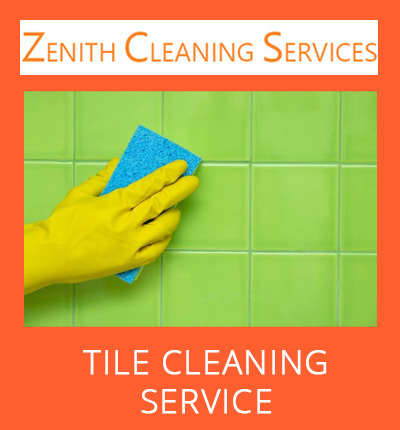 Zenith Cleaning Services, a locally owned as well as operated company in Tarome can provide you with the best tile and grout services. Tiles have become the most popular flooring option, these days. In addition to giving a spectacular look to your floor, they provide a durable surface, as well. They can be easily cleaned, and can retain their color and luster for many years. The biggest challenge with the majority of tile installation is the grout. Even if, the tiles are quite durable, the grout used in the spaces between them is very porous, thereby, allowing grease and dirt to collect in its pores. With the time, it can discolor the grout, and turn a beautiful surface into an eyesore. Thus, to clean your tiles and grout, reach for Zenith Cleaning Services. We are leaders in the tile and grout cleaning industry, and have earned a huge reputation for offering reliable services in Tarome. Our specialized services include grout cleaning, restoration, and recolouring, tile cleaning, sealing, tile stripping, caulking, shower/tub steam cleaning, colour and clear sealing, tile protective coating, cracked or broken tile replacement, mildew and stain removal, floor polishing, and more. Inspection: The certified cleaners from Zenith Cleaning Services carry out a thorough inspection of your tile and grout. They carefully assess the kind of tiles you have installed in your home, along with the style of the layout. The professionals develop a precise plan for cleaning, which is extremely beneficial in enhancing the appearance of your flooring, extending its lifespan, and also the safety of your facility. Shifting of Furniture: Zenith Cleaning Services has proficient, skilled technicians who ensure that the fittings and furniture are shifted with great care. They make sure that none of the tile and furniture is damaged. Dry Sweeping: Dry sweeping is very important for the area to eliminate large particles and dry soils that are present on the flooring. Cleaning: The next step includes cleaning. An appropriate and particular cleaning solution is applied onto the surface of the tiles. We use a variety of cleaning chemicals to obtain the best results in different types of tiles. Steam Cleaning: We employ high-tech tile and grout cleaning equipment in Tarome. The surface of tiles is cleaned using high pressure and high temperature steam. Our certified cleaners perform the cleaning process very meticulously, and they take care that there is no messing or splashing with water. Dry Mopping: The tiles are then dry mopped with towels. Blow Drying: The final step is blow drying, which is accomplished with the help of high-speed blowers. New look of tiles: There is no doubt that older tiles can be appealing, but it can also collect years of grime and dirt. Additionally, grout can easily be stained and can be almost impossible to clean again. This is where Zenith Cleaning Services can be of great help. Their best services can assist you restore the beauty of your tiles. Removes mold: Mold in a home is a major concern. It not only makes your floor look dirty, but also provides a foothold for mold colonies. Unless you wish to cope with a serious mold infestation, you have to kill the mold that grows on your floor. Our company has the required products and expertise to remove the mold from your tile and grout. Tile and grout add beauty and luxury to our interiors and also for an integral part of kitchens and bathrooms. Tiles may suffer chronic damage with time and can face severe stains easily. Some of the stains can permanently damage the tile and their shine as well. Zenith Cleaning services will provide you with excellent tile stain removal service anytime. Our professional tile cleaners are equipped with the latest tools and equipment. We utilize the best commercial products available in the market to get your tile stain free. After tile stain removal we will deliver tile and grout cleaning as well. Hire Zenith Cleaning services today and get your tiles to stain free in no time. Why Choose Zenith Tile and Grout Cleaning Tarome? Zenith Cleaning Services has been offering world class services since many years. We are dedicated to catering to the individual needs of our clients with utmost excellence. Advanced Equipment: Our company uses the latest in technology equipment, along with premium quality products. We are committed to providing our customers with the highest level of cleaning with outstanding results. Experience: With many years of tile and grout cleaning experience in the industry, our cleaners have dealt with almost every type of tiles used in flooring. We are skilled in offering solutions to any conditions you might be faced with. 100% Satisfaction Guarantee: Zenith Cleaning Services is well known for providing quality tile and grout cleaning services in Tarome. Our customers’ satisfaction is our top priority. We strive for 100% satisfaction guarantee. Our experts are there to answer your queries you may have throughout the cleaning process. If you are looking for affordable, same day tile and grout services in Tarome, contact us at 1800 266 812. Call us today to request a free quote!